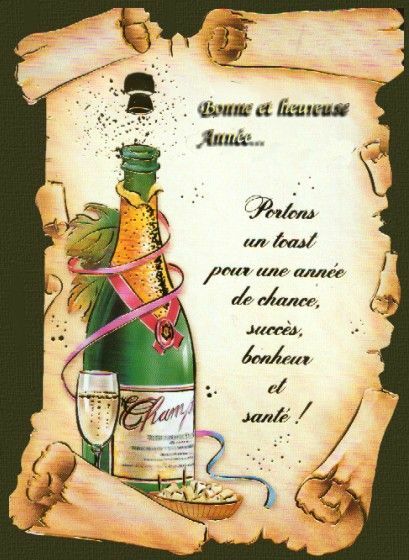 POLITESSE_BONNE ANNÉE. 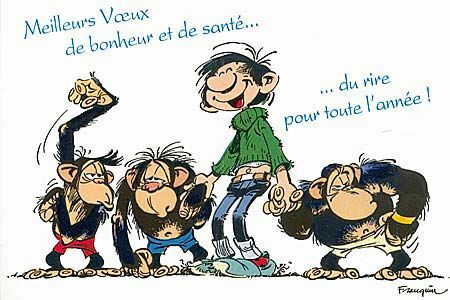 - PHRASES (Self-service) Le Monde De L'image ! 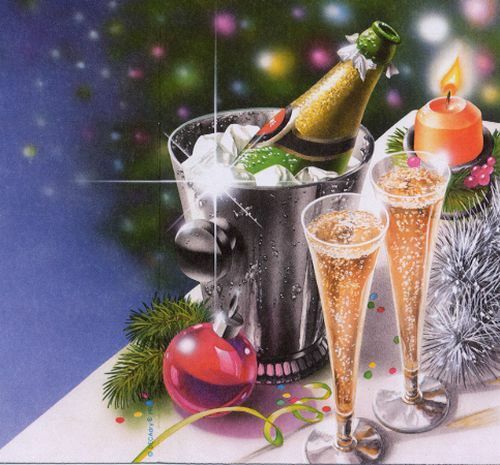 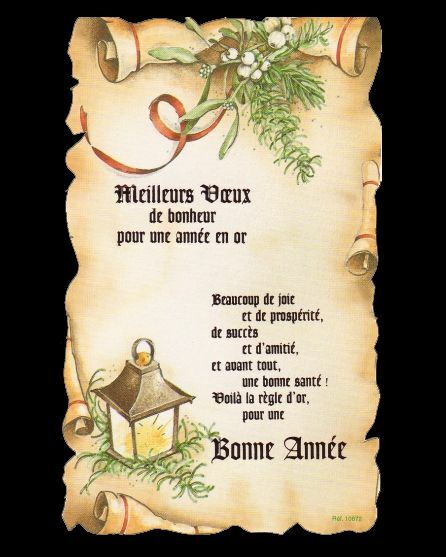 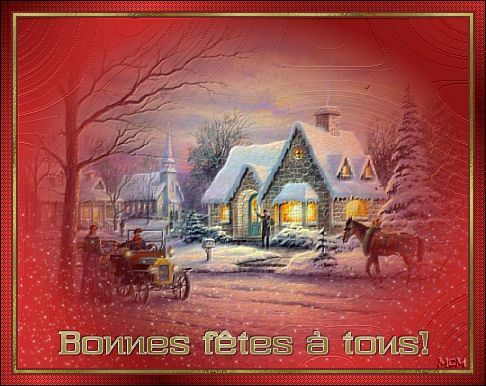 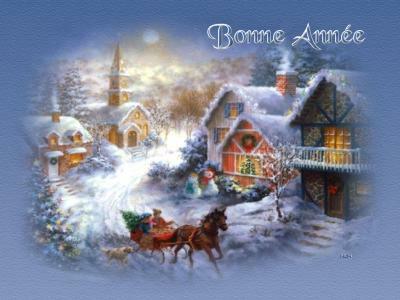 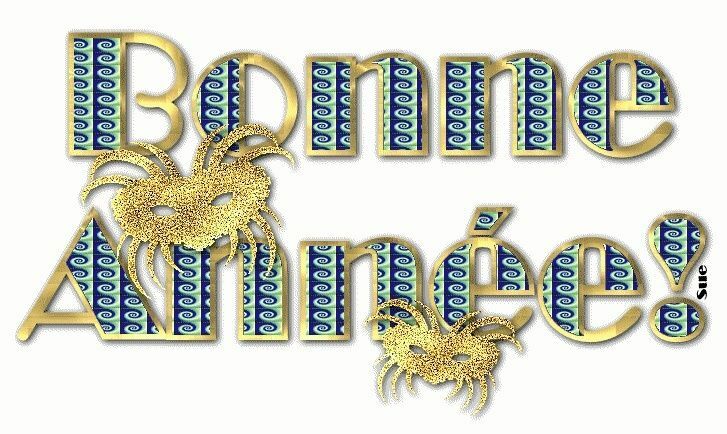 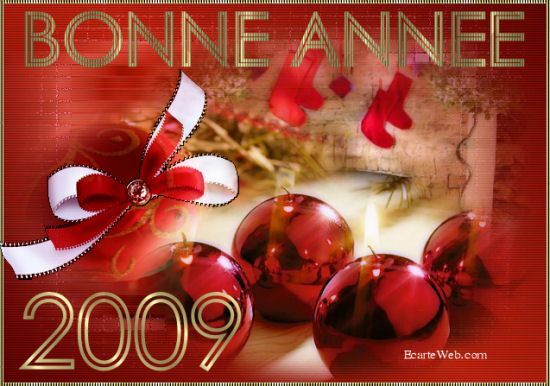 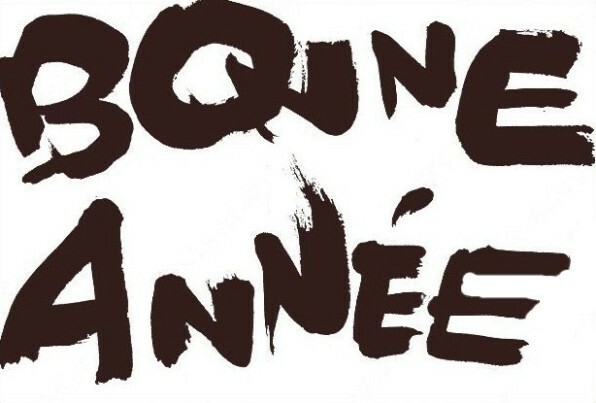 BONNE ANNÉE / MEILLEURS VOEUX. 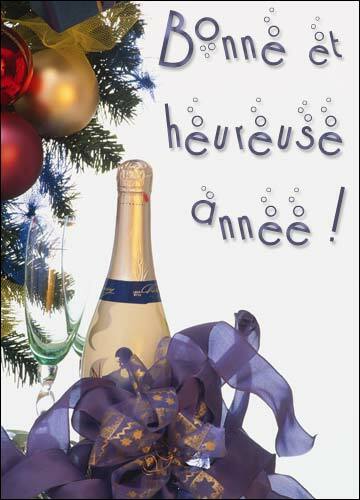 HAPPY NEW YEAR / BEST WISHES.